We love our range of gemstones shapes, from squares, stars, trillions to teardrops. Using different shapes in your jewellery designs makes things fun and interesting! That's why we've introduced hexagons, a beautiful shape with six sides in a range of gemstones such as amethyst and citrine. All of the gemstones below also come in a range of other shapes and sizes. 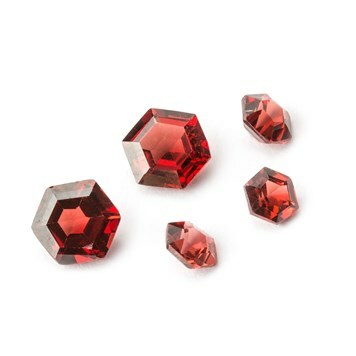 These faceted stones are stunning! 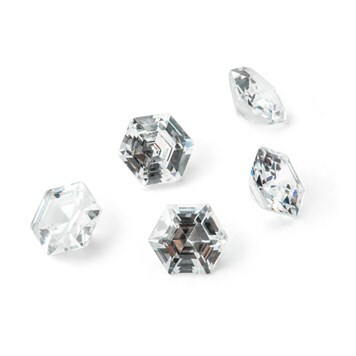 Cubic zirconia is a man made stone - it has such a gorgeous sparkle and flawless clarity! 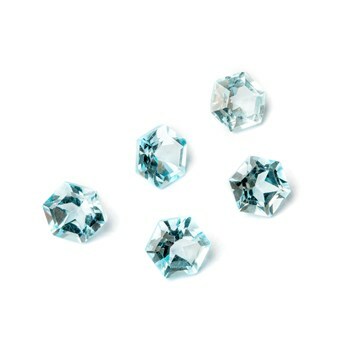 They're a great affordable alternative to diamonds. Add a pop of colour to your jewellery designs using these beautiful dark garnets. This gemstone is completely natural, with no treatment. 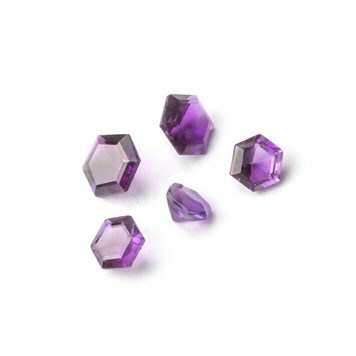 You can't help but fall in love with these deep purple gemstones. Our natural African amethyst is one of our best-selling gemstones due to their lovely colour, making your designs stand out from the rest! 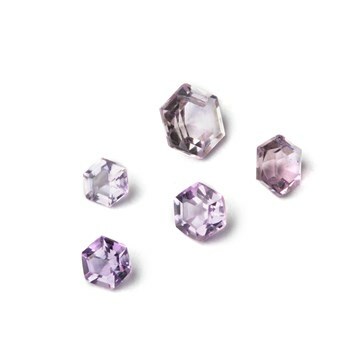 If you're after something sparkly, our Brazilian amethyst gemstones are not to be missed. 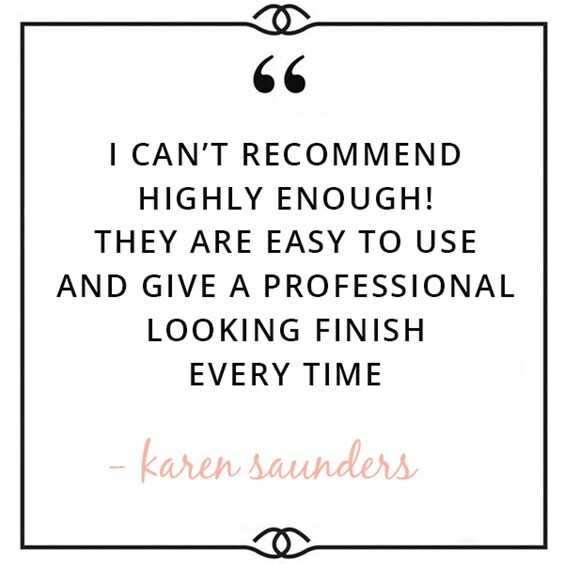 We adore their lilac colour, making them perfect for pretty and feminine designs. 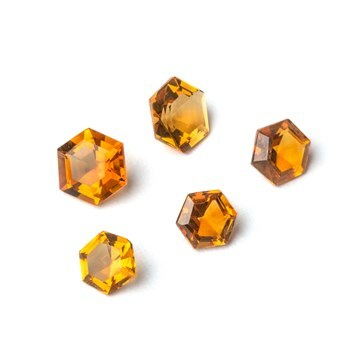 Our topaz faceted gemstones are so popular, so we're thrilled to introduce hexagons to the mix! We love this bright and intense blue colour, making it perfect for bold jewellery designs. 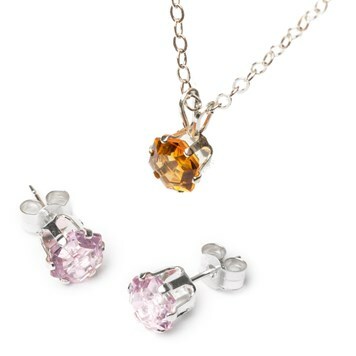 These summery faceted gemstones make us crave the sunshine! They have a beautiful sparkle, with warm golden tones running throughout. You might be wondering what settings you can use with our lovely new hexagons? Snaptite settings are perfect for a quick and easy design, so you can be showing off your lovely hexagon designs in no time! 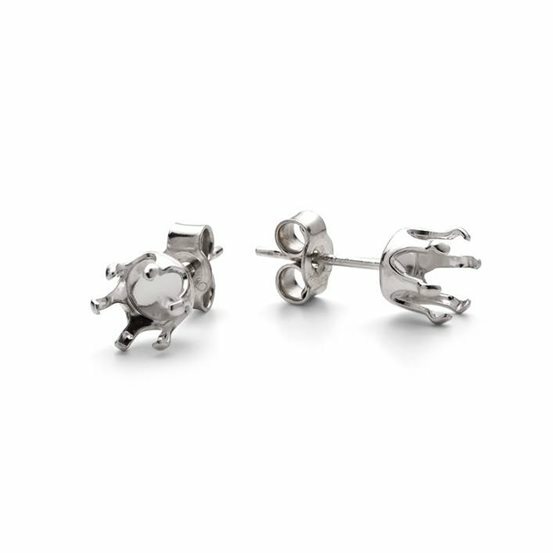 Our snaptite earrings are perfect for everyday wear and are available in a range of sizes. They are also really easy to set as the stone just snaps into place. If you have a 5mm hexagon faceted stone, choose our 5mm round snaptite settings! So so easy too set... If i can do it then anyone can do it. Very elegant when set with gemstones, fantastic value for money and superb quality. Our pendant settings are simple to use and really shows off the beauty of your chosen gemstone! Complete the look with one of our chains, available in a range of styles. This is the only hexagon shaped cabochon we have, and it's so special! 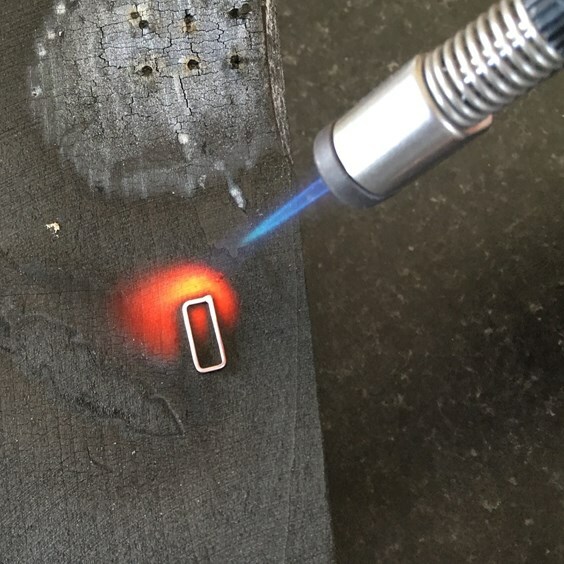 Our opals are so popular, and as you would expect, these natural, A quality cabochons have a stunning fire, with flashes of blues, greens and reds. 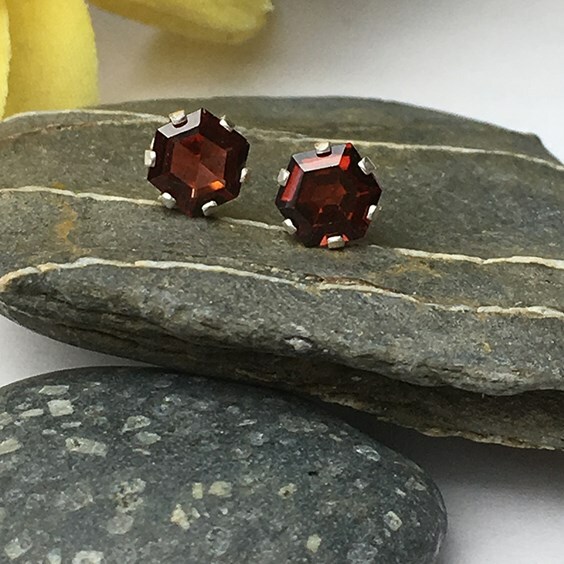 When you're first starting out in jewellery making, it can be hard to know how to use irregular sized gemstones. 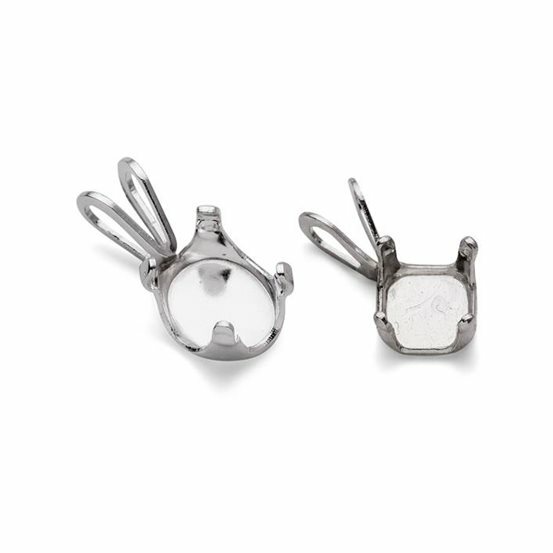 Our wire edged setting tutorial shows you step by step photos and instructions on how to create a simple setting with basic silversmithing techniques. 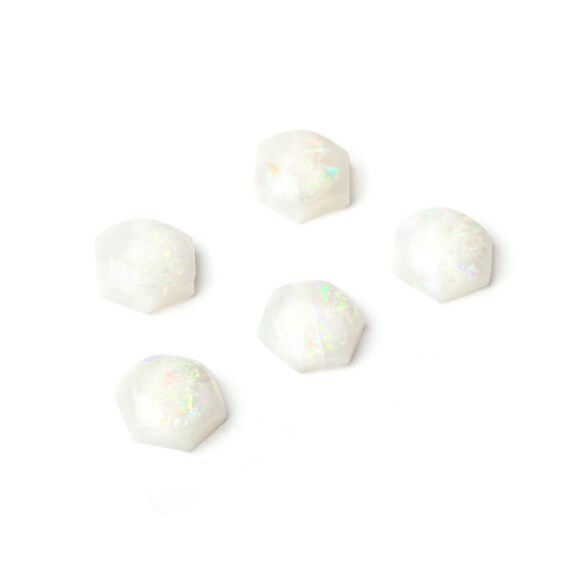 This is a perfect way to create a setting for our new opal hexagon cabochons!